Are you comfortable in the kitchen? Do you like to cook? 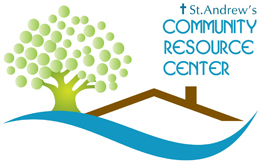 Would you like to help prepare food for our Thursday Night Community Meals? We are looking for volunteers that would like to help on Wednesday afternoons from 12:00 - 2:00 pm. Under the direction of a staff person, you will help with some initial food prep of the menu for the Thursday Community Meal.